It is always shameful not to have any idea about something new when everybody around you knows it. 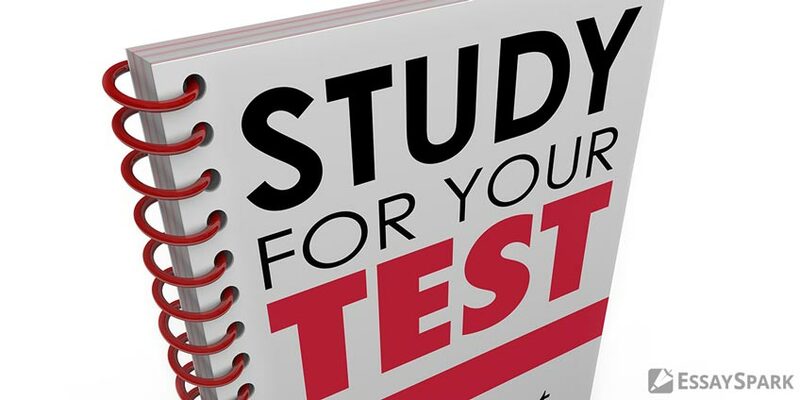 But do not worry if you recently got to find out that to enter the college you need to pass a special test and you did not even start preparation yet! With the guidance of our paper writing service, you will definitely not only become aware of it but also start preparing right away! We are pretty sure you have heard about this test but never gave it a close look. Until this moment. Each section has its specific characteristics that are to be taken into account long before the day of the test. In the next paragraphs, we will talk a bit more about these peculiarities. Can I repeat this test and how many times can I do that? Yes, you can. However, you do not only need money to do that but also time and even more diligence to be ready to not give up and study even harder. The main and most important tip to get in mind – bring them to life. Do not just read them and close the tab but establish every single tip trying them in school life and making them become a compulsory part of your study process. Download mobile apps with SAT words preparation. Study everywhere, when standing in a queue or taking a train anywhere, just do it instead of listening to music or staring at the window, do not lose precious time! Realize that no one is perfect. To make you feel better, Bill Gates, Ben Affleck, and Will Smith had almost perfect results but still did not achieve the highest score. Another motivation to have!